Caroline Stanbury is a beautiful English society girl. Caroline is presently starring in the Bravo reality show ‘Ladies of London’. She grew up in a wealthy family. Her father was a venture capitalist, her mother a member of the very rich and landed Vestey dynasty. Caroline was educated at the expensive girls school Westonbirt in Gloucestershire. She left school to become a top personal stylist. Caroline moved in the top elite social circles in England and was a girlfriend of the Queen’s son, Prince Andrew. She also dated Hugh Grant and Slyvester Stallone. Caroline is now married to Turkish financier Cem Habib who is estimated to be worth £50 million. She is a business woman in her own right, and owns the Gift Library, which finds gifts and provides personal shopping, for the rich and famous. Caroline has had much success in her life and is worth £20 million. As a member of the Ladies of London cast we have got to know her strong and forthright personality. She is bitchy, funny and very good viewing. In the show she looks down at the Americans trying to make their way in London society. This society she has known all her life, she knows all the rules, what to wear and how to behave for each event on the social calendar. On the show you get to see her fabulous home and lifestyle. Caroline knows she is lucky and does seem to appreciate her life which is refreshing. Ladies of London will be shown in England on the new ITV channel, ITVBe in October. 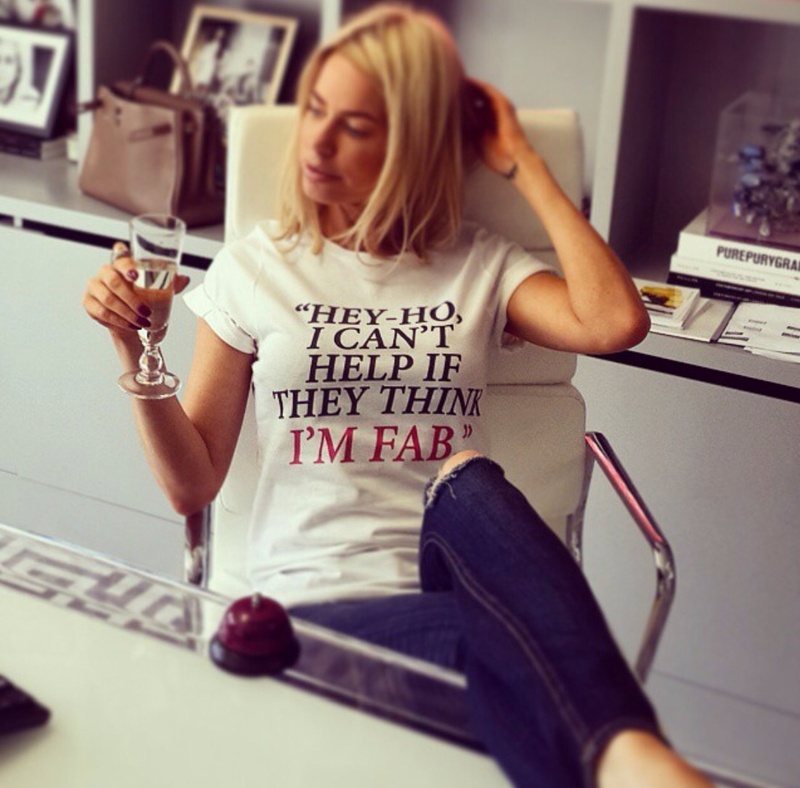 This entry was posted in Caroline Stanbuty and tagged Caroline Stanbury, ITVBe, Ladies Of London, London society on September 26, 2014 by wealthandglamour.